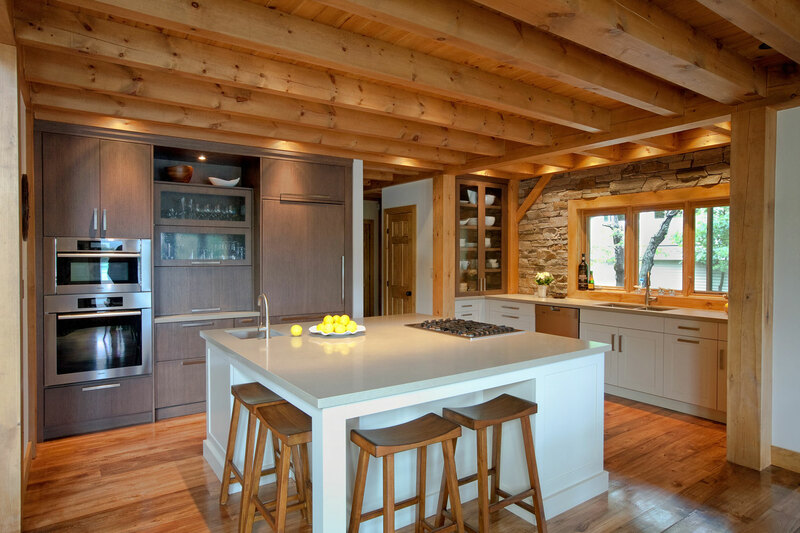 Kitchens | Northern Living Kitchen and Bath Ltd.
It’s often said the kitchen is the heart of the home; we agree and we take it a step further. 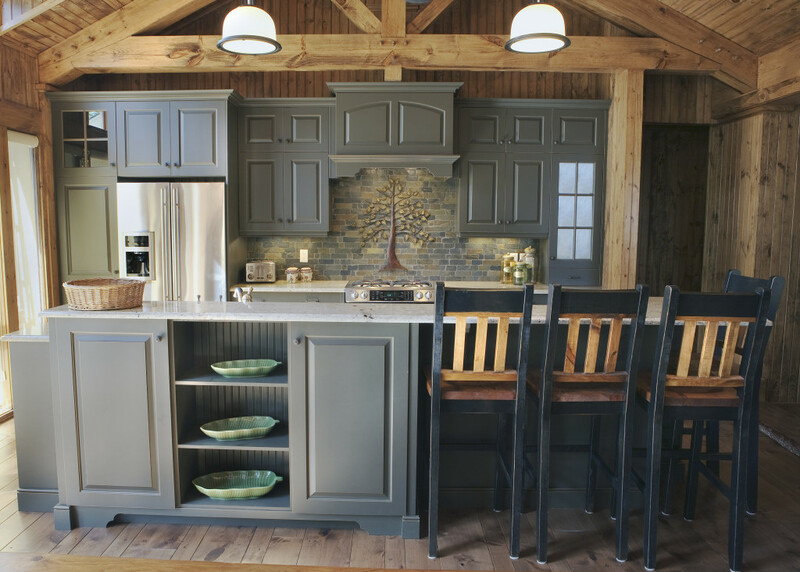 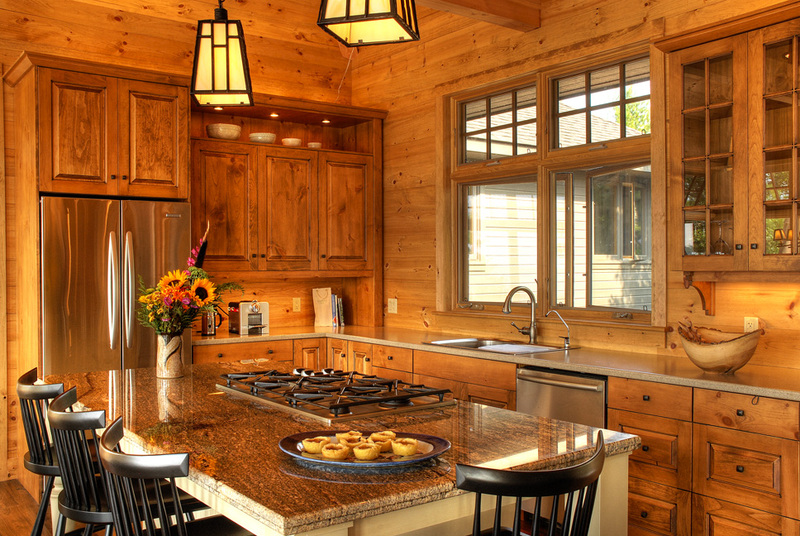 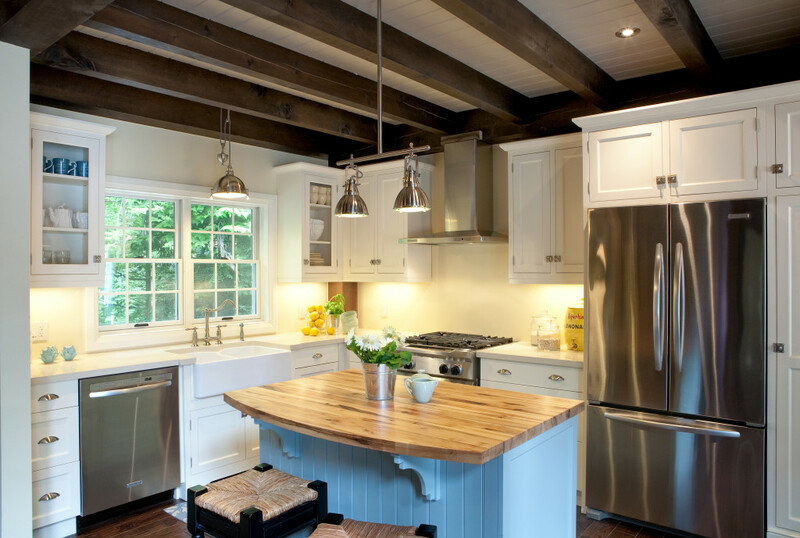 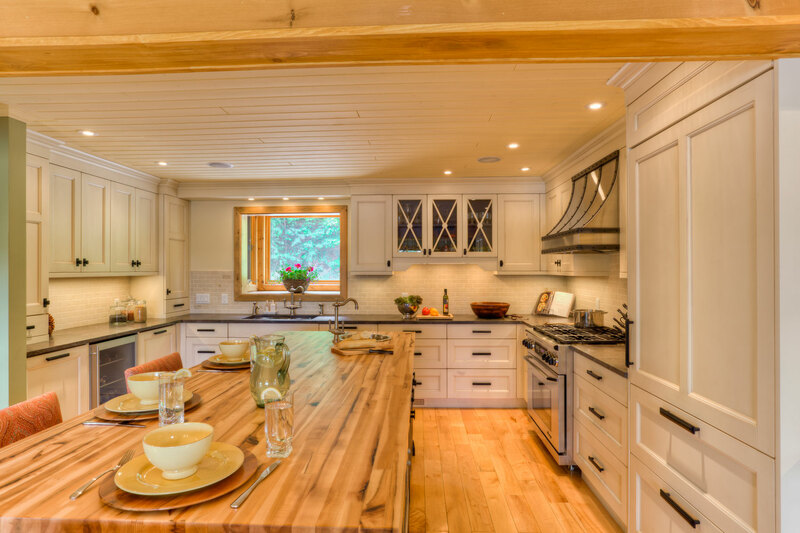 A well-designed kitchen can be the heart and the soul of your home. 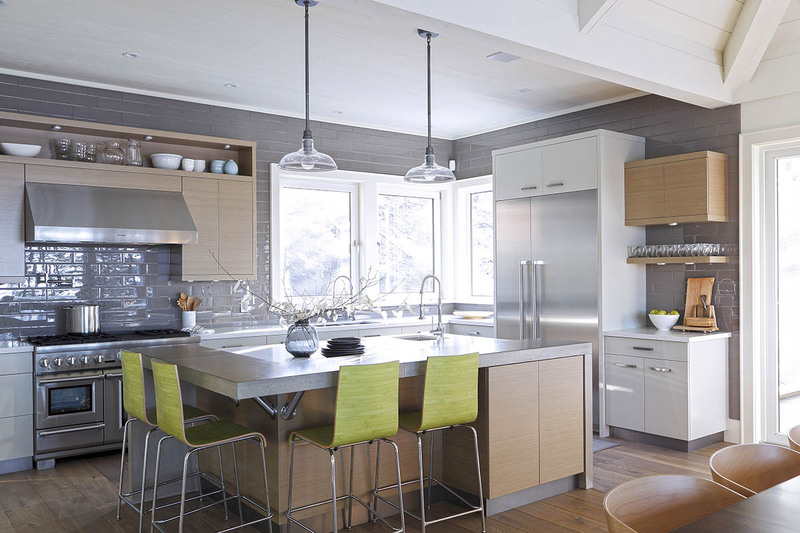 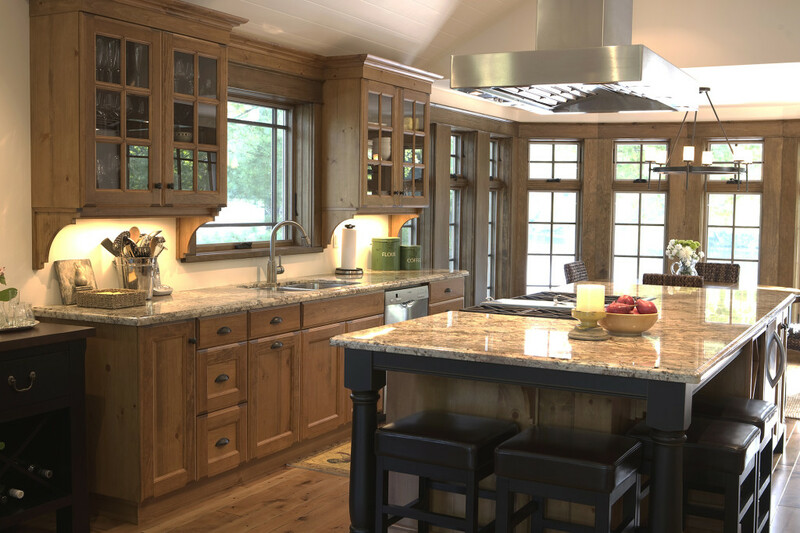 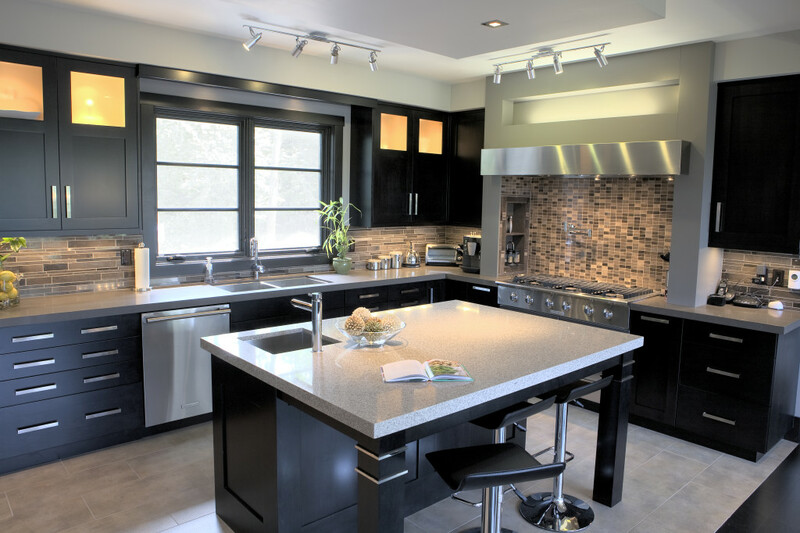 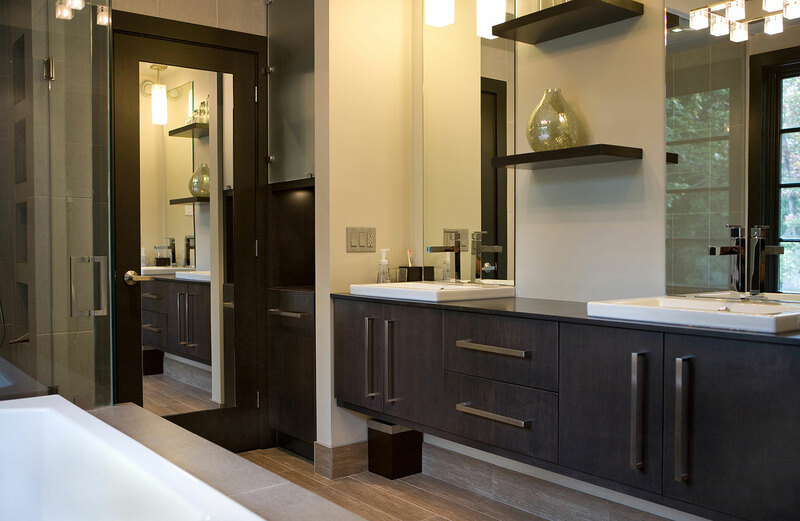 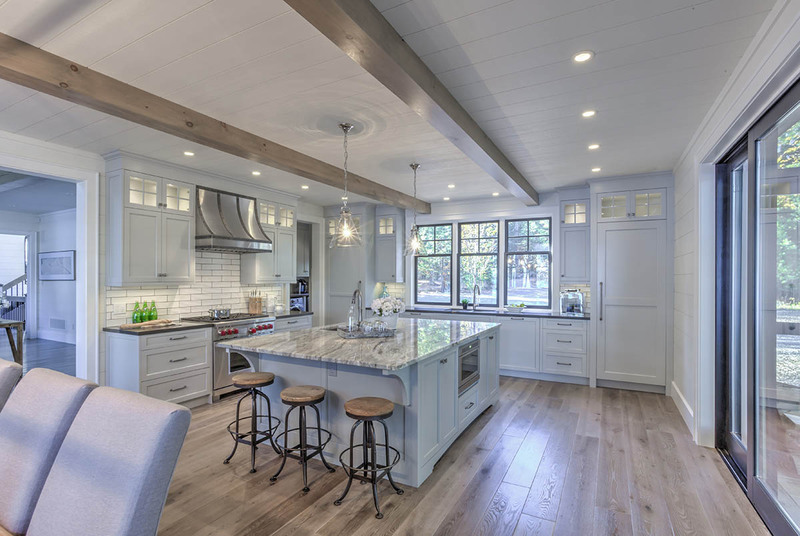 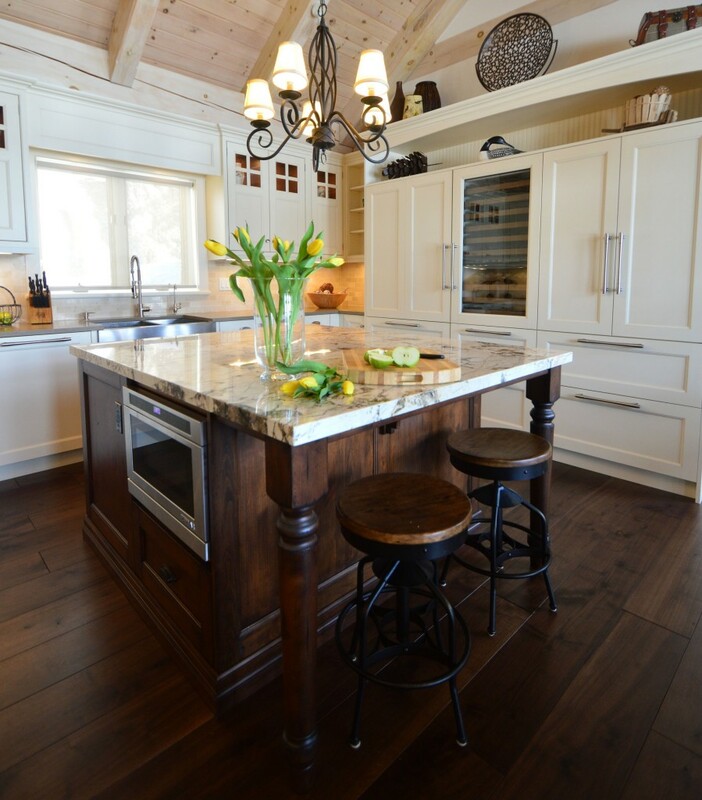 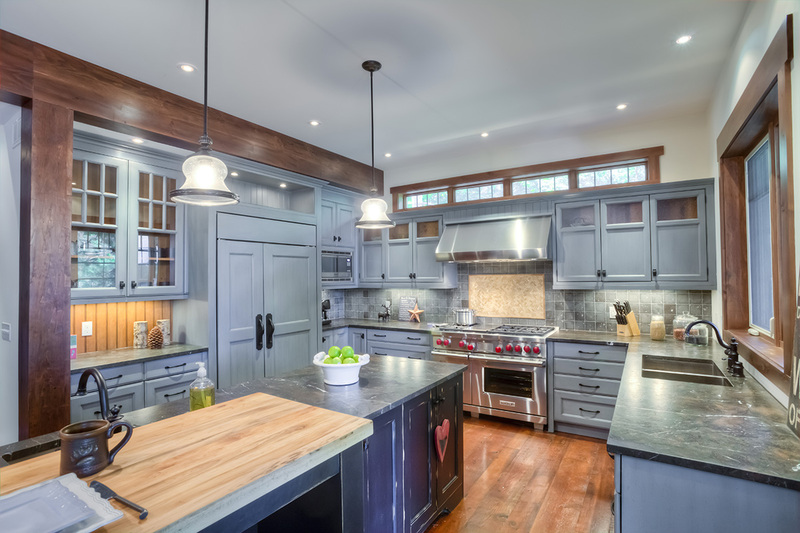 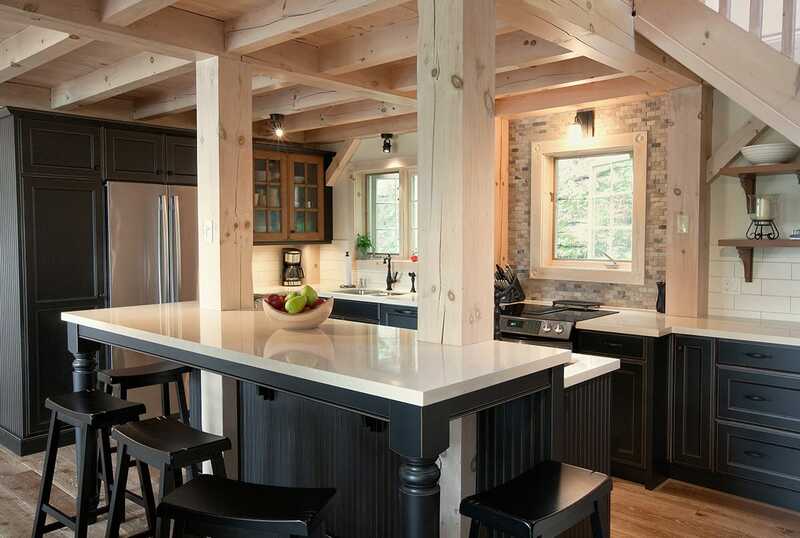 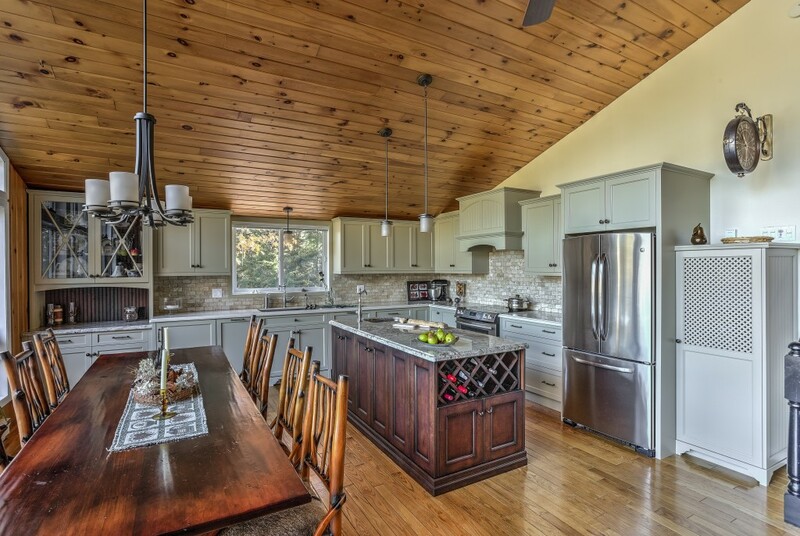 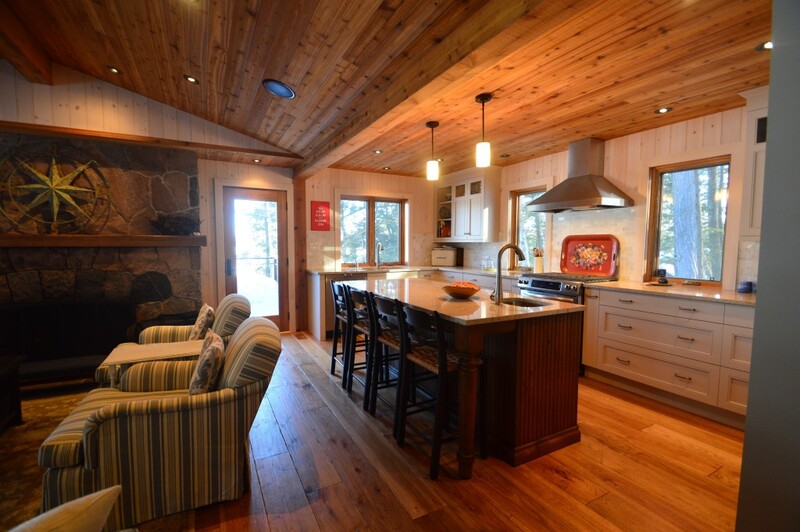 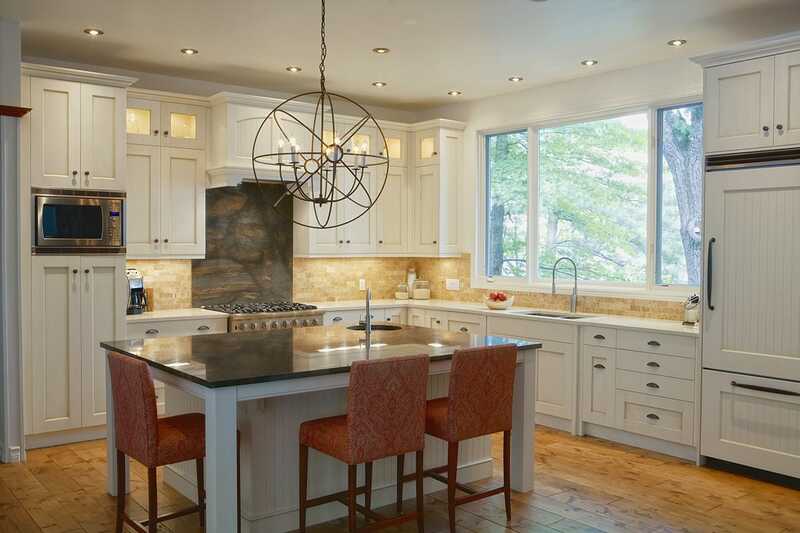 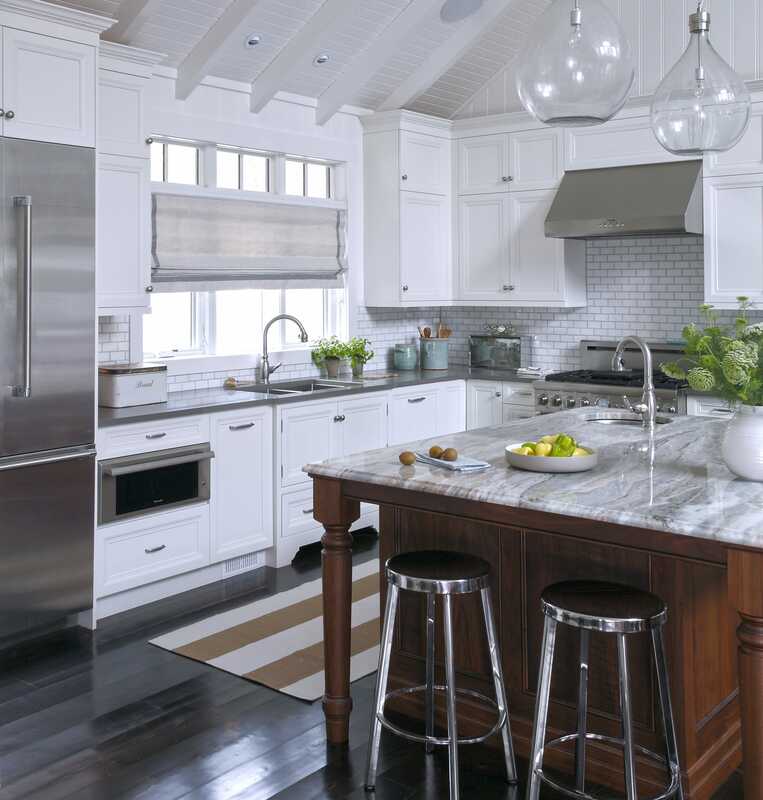 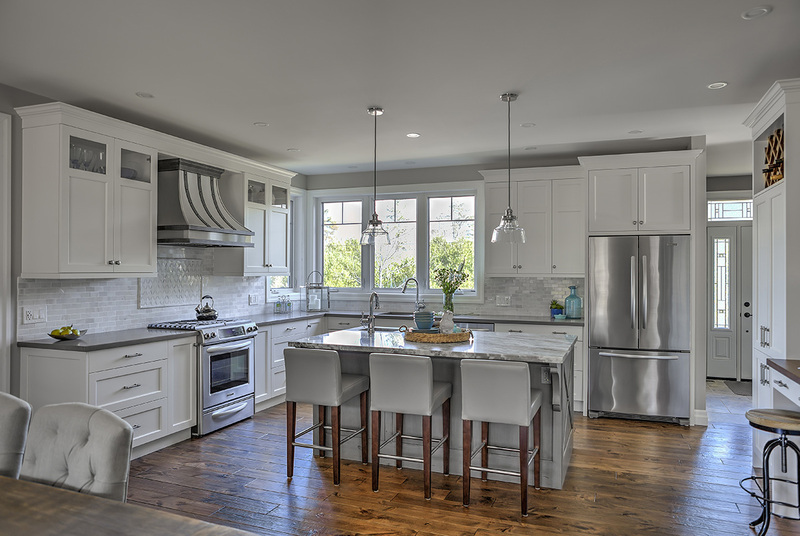 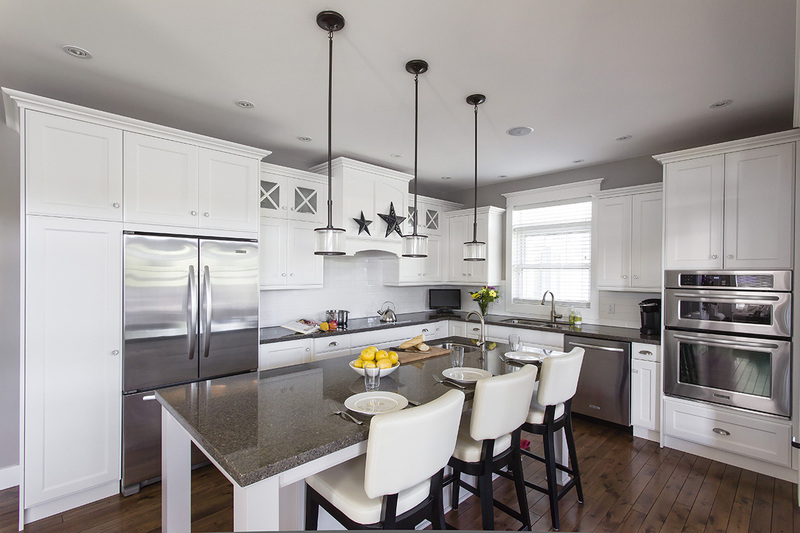 Northern Living Kitchen and Bath believes in the saying ‘the kitchen is the heart of the home.’ We take pride in getting to know our clients and providing them sound design solutions. 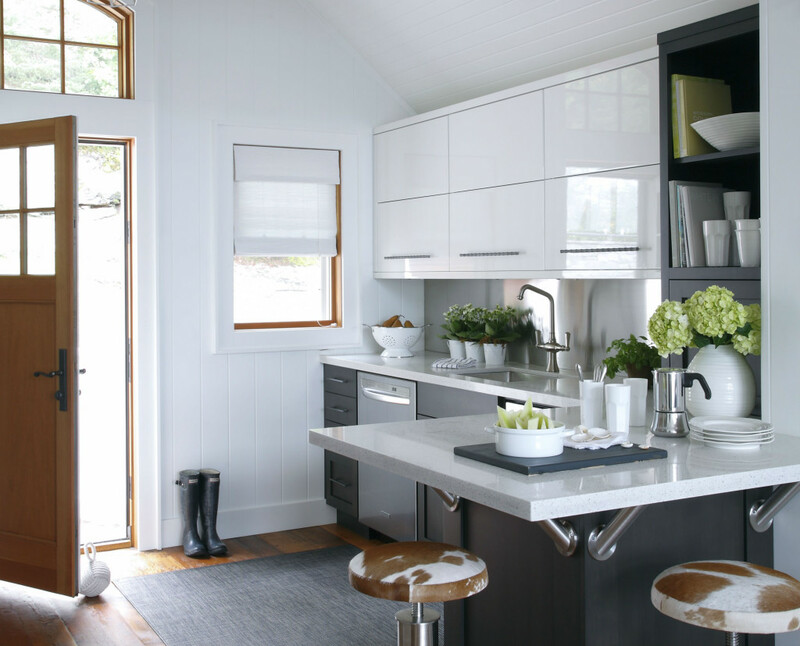 Whether your lifestyle is about lake front living, or retirement in a modest condo, we learn what fits your life and build to suit.